• Team starts training WednesdayThe Nigeria football Federation (NFF) has for the umpteenth time assured Nigerians that they have nothing to fear from the visiting DR Congo contingents, whose team is billed to face the Super Eagles in an international friendly in Port Harcourt on May 28. 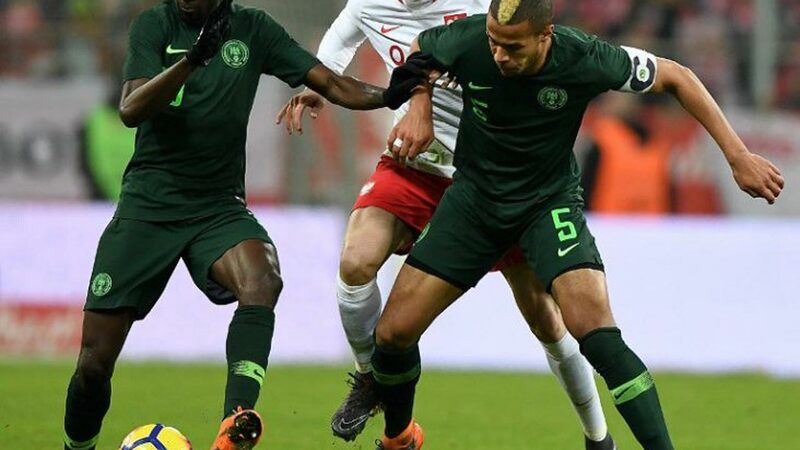 Speaking with The Guardian yesterday, Super Eagles Media Officer, Toyin Ibitoye said the 30 players listed in the Super Eagles’ provisional list for the World Cup would start coming into the country today, adding that the Eagles Manager, Gernot Rohr will start training with the team for the Mundial this week. He also disclosed that the Eagles Team B game against Atletico Madrid slated to hold in Uyo tomorrow will be another opportunity for the domestic players to showcase their talents, adding that Coach Salisu Yusuf has already organised the domestic players for the cracker. Meanwhile, the Nigeria Football Federation (NFF) has confirmed that it is ready with every money agreed with the Super Eagles going into the World Cup. The Guardian gathered that the early release of $2 million from the world football governing body, FIFA has helped in ensuring the NFF meets its financial obligations to the players ahead of time. The NFF President, Amaju said yesterday that the federation was excited that its effort at ensuring a distraction-free campaign has been achieved. He said, “We are glad that our efforts and relationship with FIFA has always paid off. We were also then able to raise $800,000 in addition, which gave the federation the exact amount needed to prosecute the World Cup and the remaining pre-World Cup games.